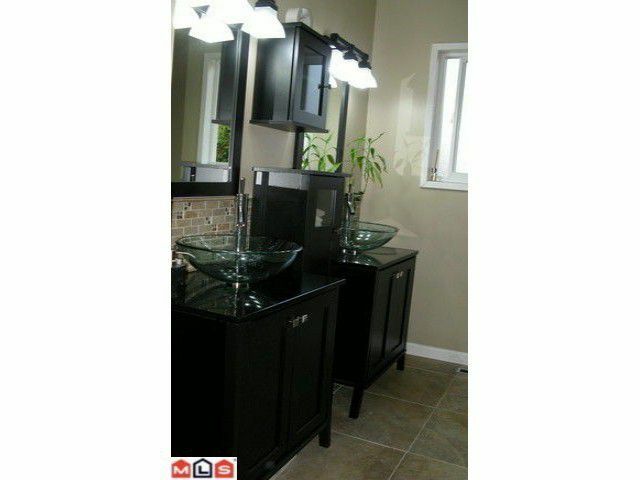 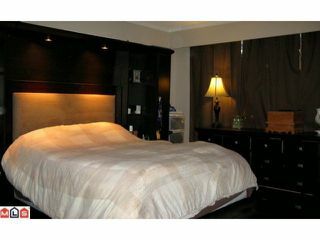 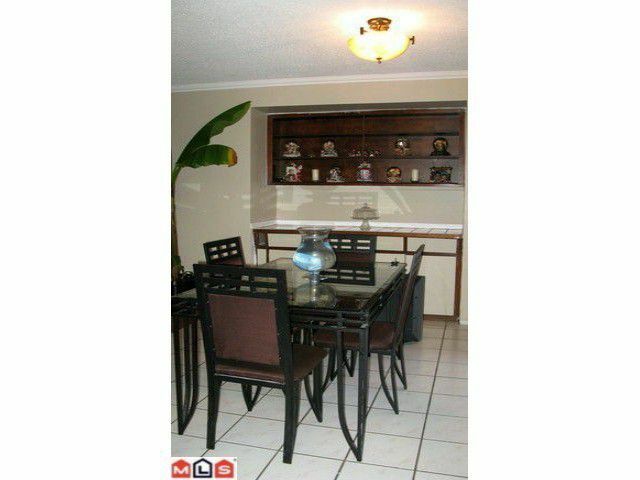 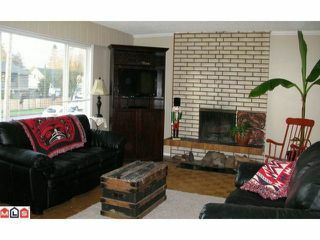 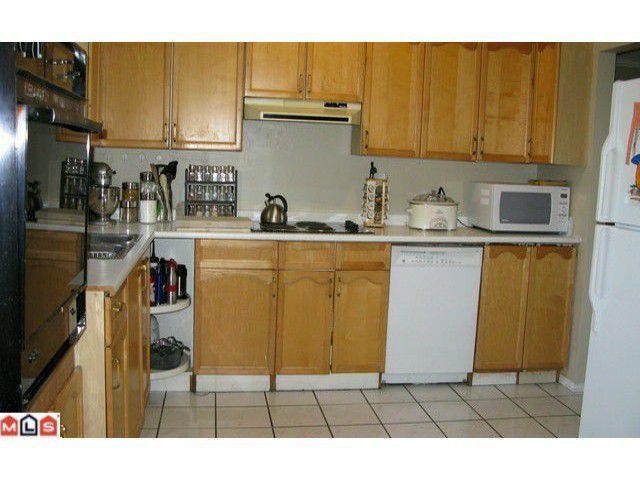 Nicely renovated family home, large lot, 3 bedrooms, but could be a 4th below. 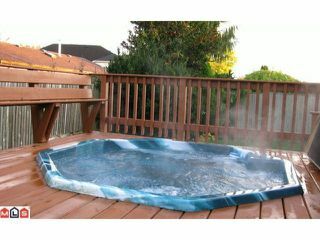 Comes with new paint, bathroom, flooring ( hardwood and tile floors on main) and lets not forget about the hot tub on the rear deck. 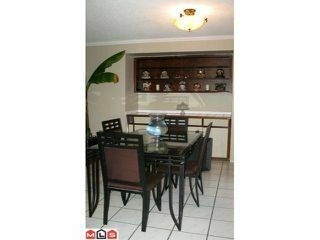 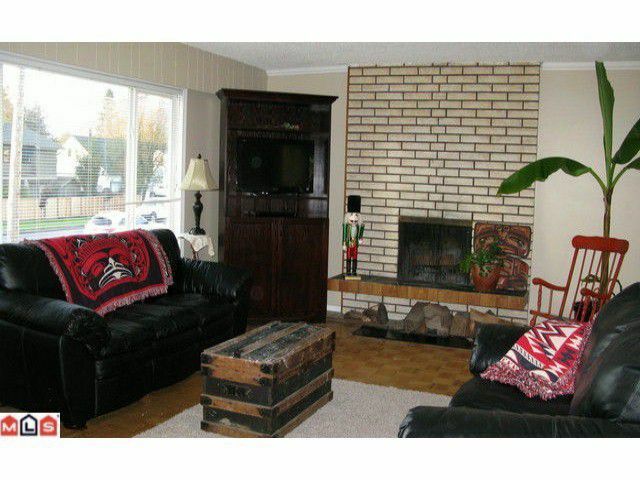 Located only a few minutes drive away from shopping, schools and all other amenities. 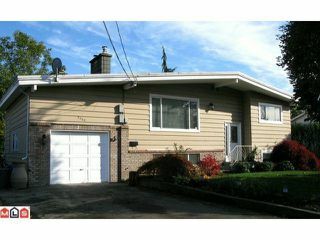 Worth a look, call for your private showing today.